According to Express.co.uk Barcelona star Lionel Messi reportedly thinks Cristiano Ronaldo is finished at Real Madrid. Ronaldo has endured a nightmare start to the season, scoring just one La Liga goal for Real Madrid so far. There seems to be genuine concern at the Bernabeu that their talisman is finished, with the 32-year-old approaching the twilight years of his career. 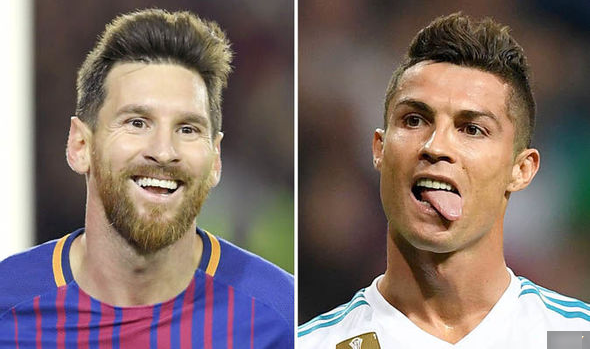 And Spanish website Don Balon claims that Lionel Messi thinks Ronaldo will never rediscover the form that has made him such a formidable opponent of the years. Ronaldo won FIFA’s Player of the Year award last month for his exploits for Los Blancos last term, where he fired them to Spanish and European glory. But the brutal fact is he has looked unworthy of that award based on this season’s performances. He has eight goals across all competitions but Madrid’s domestic plight has coupled with his own. Barcelona already sit eight points clear of Real Madrid at the summit, with Valencia sandwiched in between. Don Balon say Messi also intends to up his game even further to beat Ronaldo to individual awards next season. The 30-year-old supposedly reckons Ronaldo will be unable to match his own goalscoring exploits, with the Argentina international already having 12 for the current campaign. But Barcelona’s performances as a team will no doubt determine what awards he scoops in 2018. FIFA’s awards, while intended to be reflective of individual performances, often take how an individual’s team has fared into consideration. Messi was the one exception to the rule back in 2010, where he won the accolade despite Barcelona failing to retain the Champions League, losing out to Jose Mourinho’s Inter Milan. Meanwhile, Barcelona captain Andres Iniesta has backed Messi to break more Barcelona records after making his 600th appearance for the club against Sevilla at the weekend. “Messi’s 600th appearance? It’s a lot of games and it’s very difficult to reach a figure like that,” he said. 83 of the 142 Nigerians deported from Libya on Monday were received by the Edo State government. They were received and lodged in a hotel with a view to rehabilitate them by the chairman, task force on trafficking, Prof. (Mrs.) Yinka Omoregbe, who is the Attorney-General and Commissioner for Justice in the state. A 17-year-old girl identified as Blessing Sunday, has narrated how she survived harrowing experience in the desert in her quest to get to Europe. 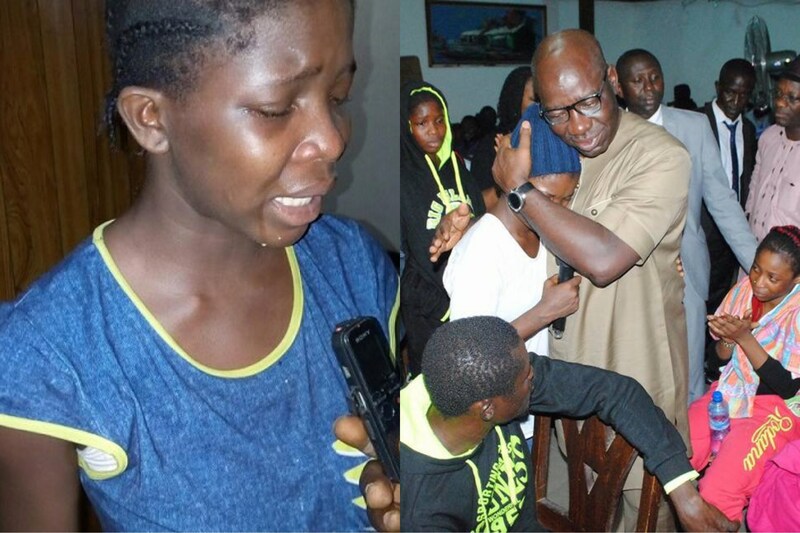 She was among the 147 Nigerians that were deported from Libya and was brought to Edo State yesterday. She was all tears when she spoke of how her father sold his belongings to raise money to bail her after she was abducted and kept in a cell in Libya. 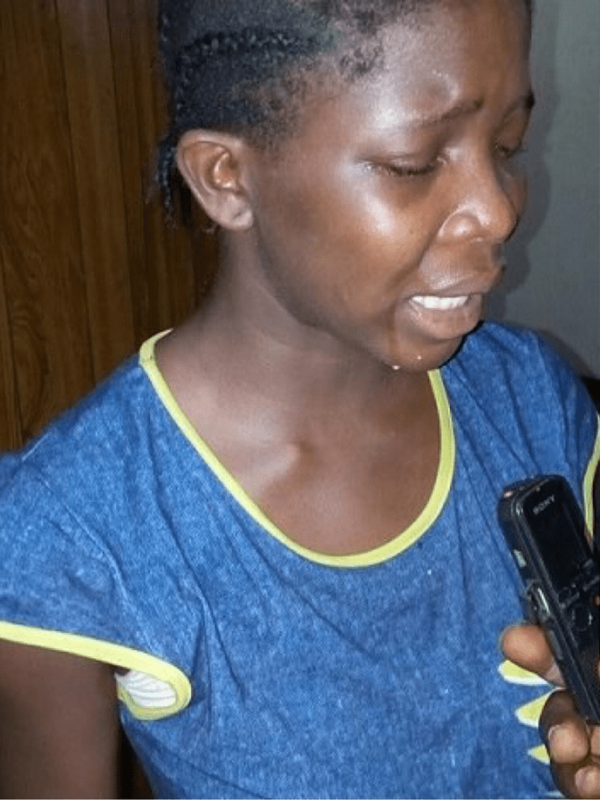 Blessing stated that she dropped out of school in Junior Secondary School to learn hair-dressing before a woman offered to assist her to travel abroad. She said several persons in the three Hilux vans they boarded from Kano to Libya died due to starvation and thirst. 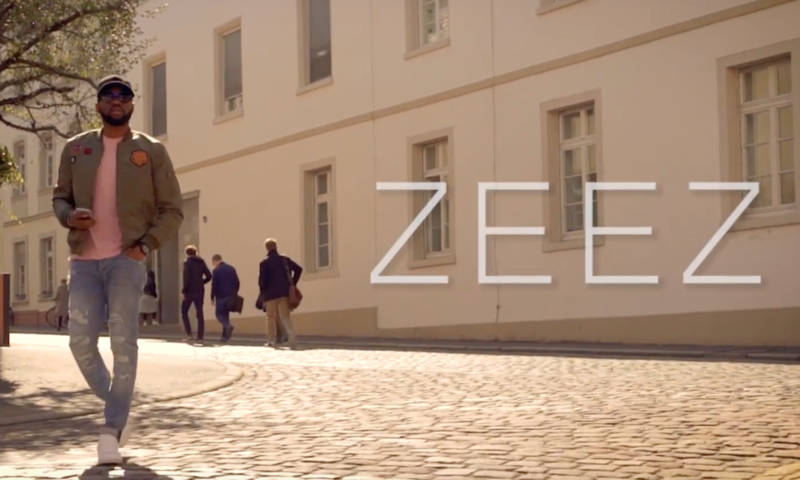 “When we got to Libya, I was kidnapped. 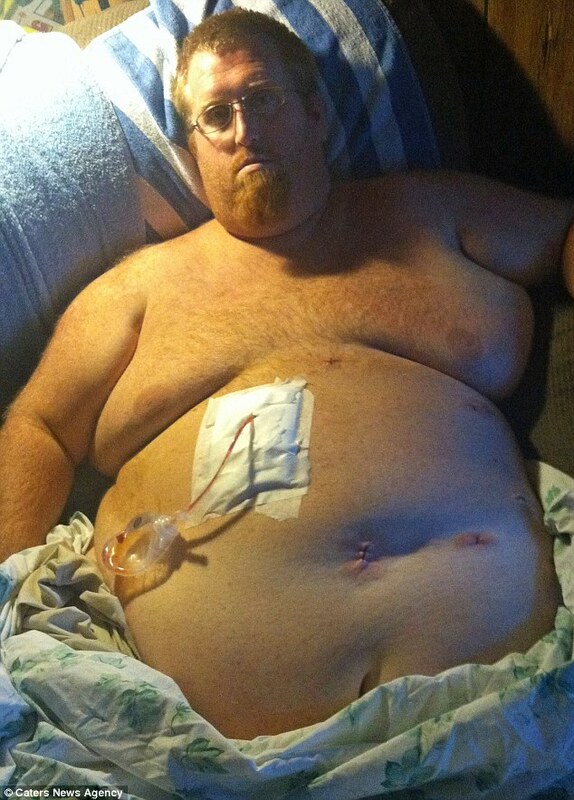 They made me go call my father and he sold his property to set me free. I am the last child of the family and we don’t have anything at home now. Nigerian male barbie, Bobrisky has spoken out for the first time since he was arrested in Lekki, Lagos on November 7th, 2017. This is coming after a call was put through to Toyin Lawani, and her personal assistant who spoke to LIB said; “please she has nothing to do with that. You people should stop linking her to it”. 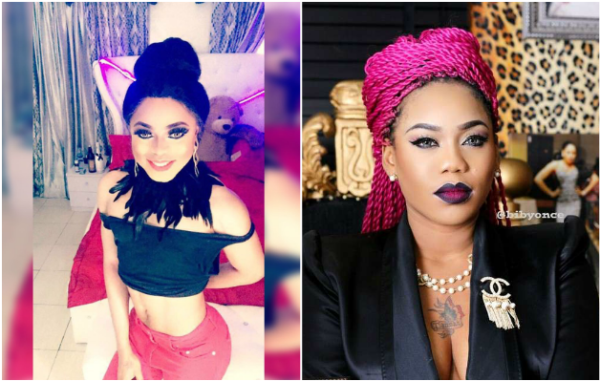 Another close associate to Toyin Lawani confirms her claim saying, ‘Toyin won’t stoop so low’. 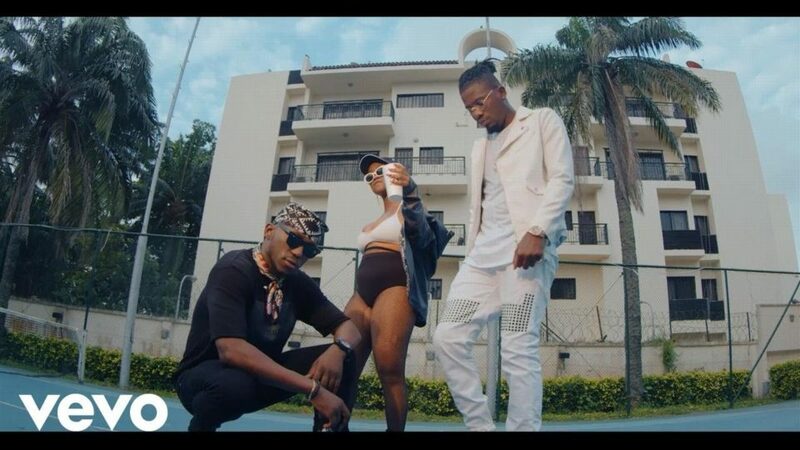 Bobrisky revealed that the case was reported in Abuja and that he is currently on his way in Abuja to resolve the issue. 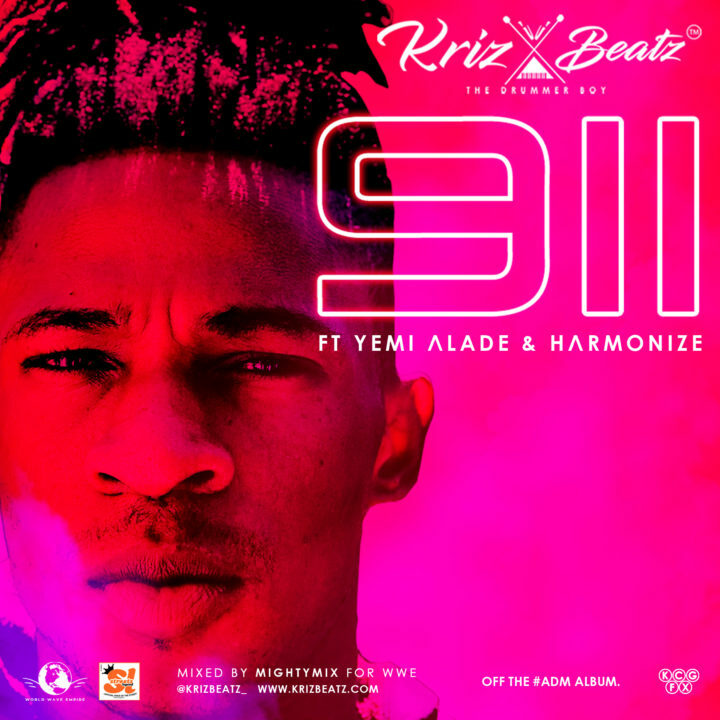 Speaking about what transpired at the police station yesterday, Bobrisky said his phones were taken for him and he was told that he needed to wait until morning in order to go to Abuja. 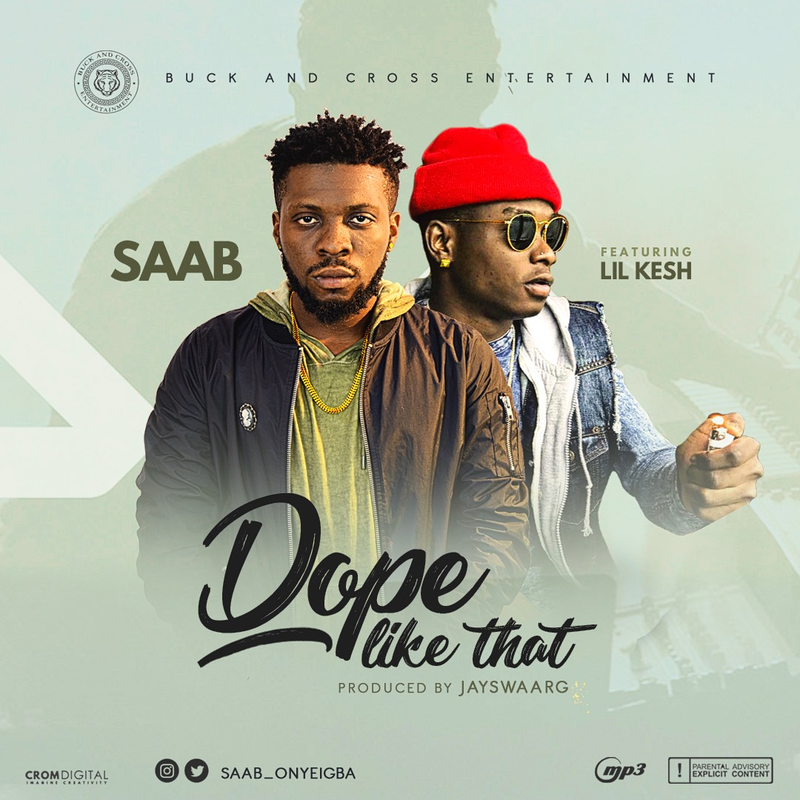 Buck And Cross Entertainment recording artist, Saab teams up with Lil Kesh on this new release titled “Dope Like Dat”. 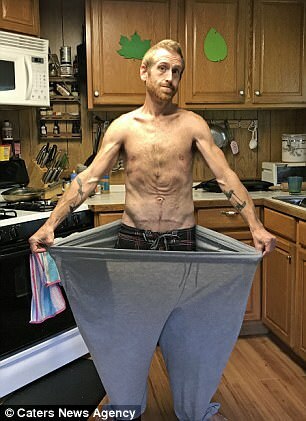 Married father-of-one Zach Moore, 36, used to weigh 500lb, but after being hospitalised – he vowed to change his life for his child and wife Amber. 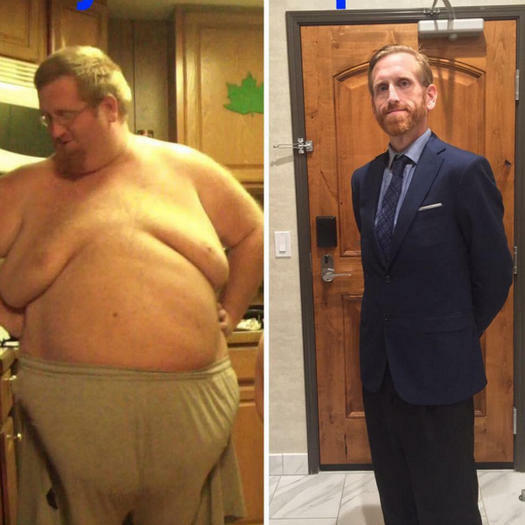 He lost the incredible amount of weight in just under two years, after having a gastric bypass and walking 10,000 steps a day. 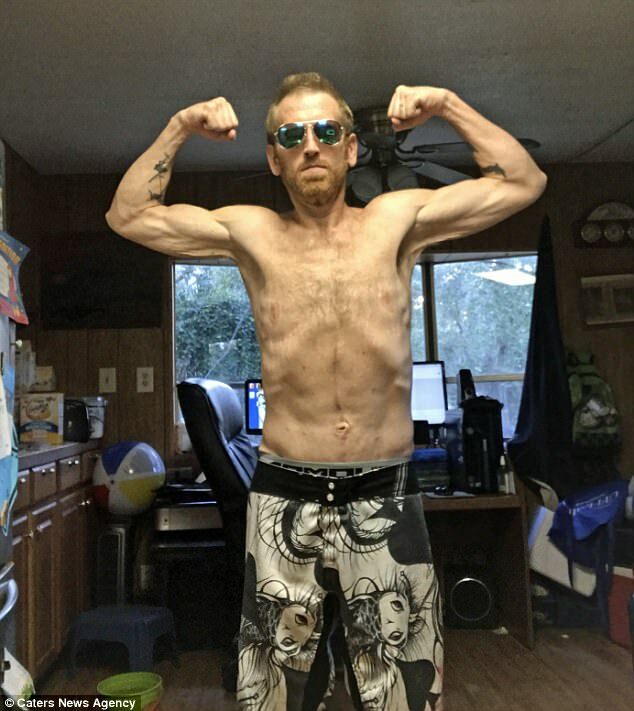 His extreme weight loss however left him with hanging skin all over his body, sores, infections and he had difficulty moving. 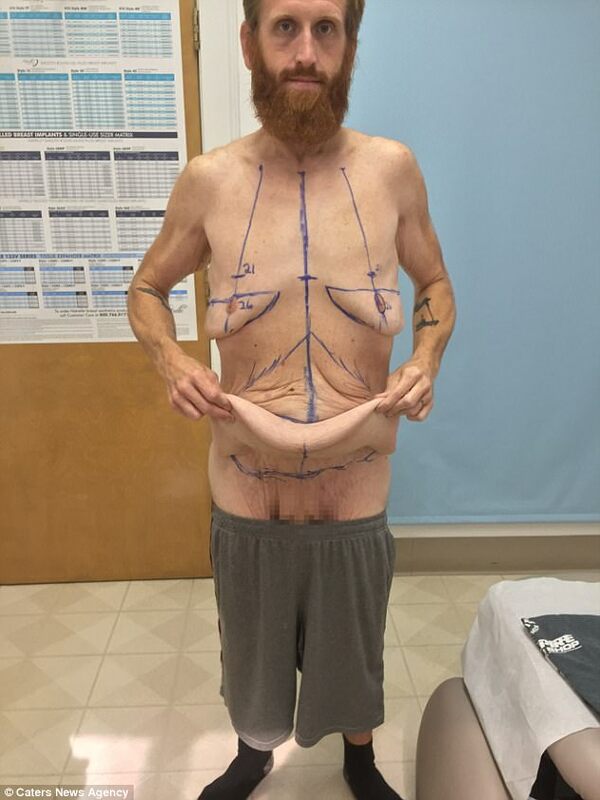 Zach has now been under the knife ten times to remove the skin and revealed his body online after recovering from his last surgery; a belly-button revision 5 months ago. 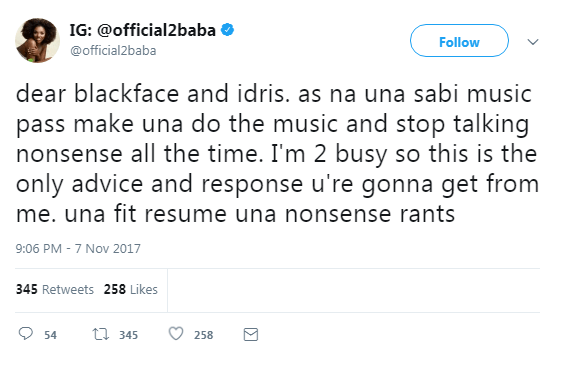 2face is reacting to Blackface’s recent interview on Pulseng’s ‘Loose Talk’ podcast where he criticised his lyrics.